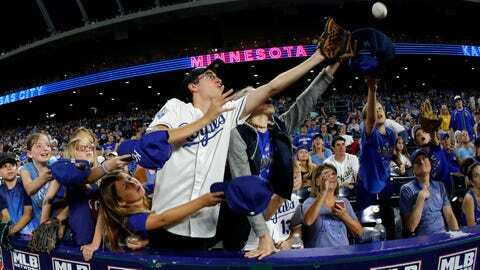 The Royals’ game at Minnesota on Tuesday, July 10, will be televised nationally on FS1. Coverage starts at 7 p.m. CT. The game will also be streamed on FOX Sports GO. Other cable subscribers locate FS1 channel information here.